Comedy Pros from various South Florida teams come together in a CLUSTERFUDGE of talent & hilarity! In addition to directing ClusterFudge shows, Carlos also co-hosts Podcast Cluster Fudge and the Comedy School Dropouts podcasts, and performs regularly with South Florida improv teams Cage-Free Humans, Comedy School Dropouts, Business Casual, as well as the Florida comic-conventions team, Halo Kitty. 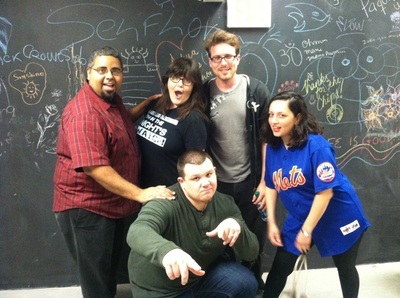 For information on the next ClusterFudge Show, visit http://allthecomedy.com/rift-blackbox.html. 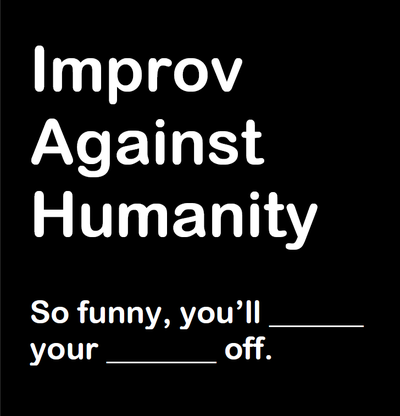 For links to all of Carlos Rivera's teams and podcasts, visit http://allthecomedy.com/about-ceelosnet.html. For ClusterFudge-related Facebook goodness, visit https://www.facebook.com/allthecomedy. 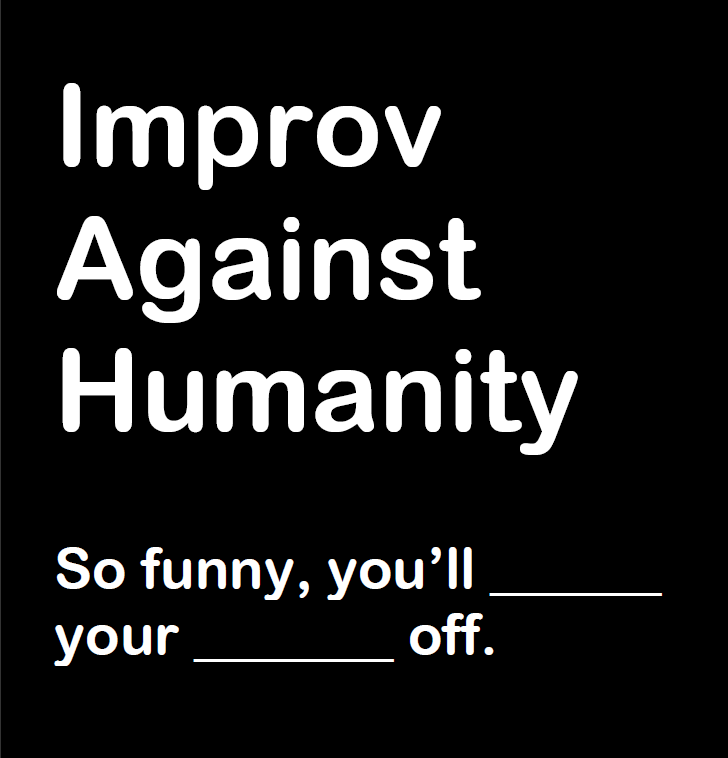 In the video below, check out past ClusterFudge players Sean Morin, Joshua JB, and Carlos Rivera performing below in one of the other teams they're in, Cage-Free Humans. 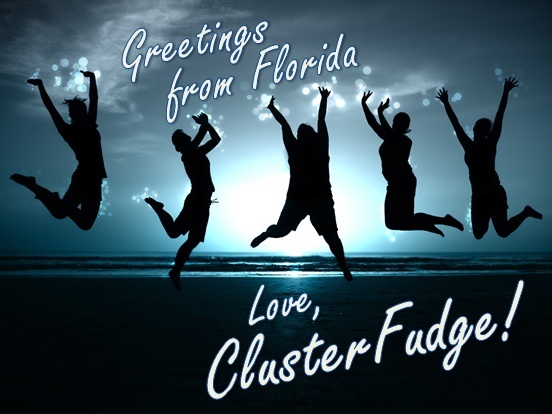 ClusterFudge show video coming soon!